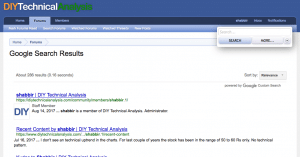 How to replace the XenForo quick search with Google custom search or have both XenForo quick search and Google custom search simultaneously. 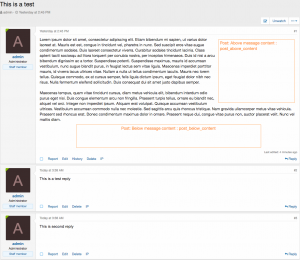 How To Show Ads Only on the Homepage in XenForo? To show ads only on the homepage can vary based on how you wish to show them – using an ad manager addon or by modifying the template. Let me share both. 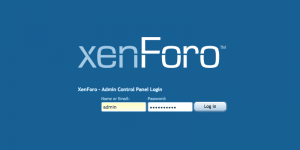 The complete step by step guide with pictures of every step to help install XenForo locally on localhost running on XAMPP. 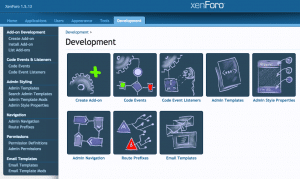 Debug mode enables error and debug output to performance and helps in creating a XenForo add-ons with an extra development tabs under the admin area.